Boasting sharp looks that ensure this car won't pass unnoticed, the Toyota Avensis is a mid-sized executive saloon with plenty of space on offer and a comfortable interior. You'll enjoy low running costs, punchy performance and a car that cruises with ease. 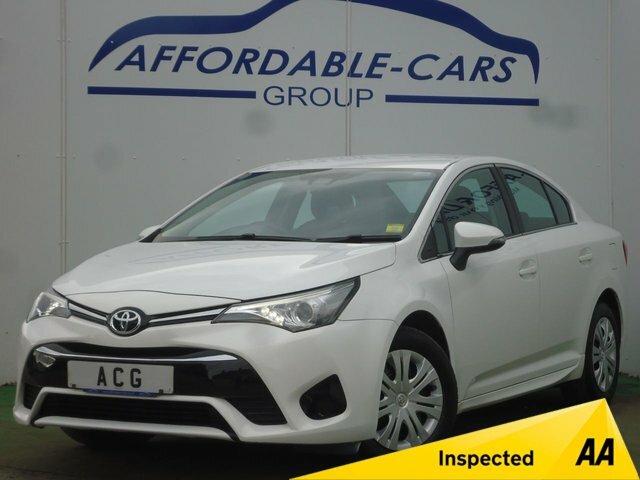 Why not inspect one of the used Toyota Avensis models for sale in York today and find out whether this good-looking saloon is the right model to suit your lifestyle and budget. 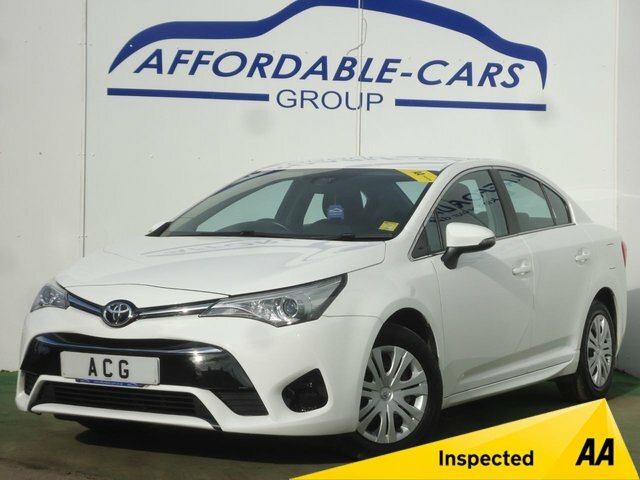 Contact the team at Affordable Cars (Yorkshire) Ltd and we'll help to arrange a test drive. Rest assured that all of our used vehicles come fully inspected, meaning you can buy from us with complete confidence. Start your search here on the website today.